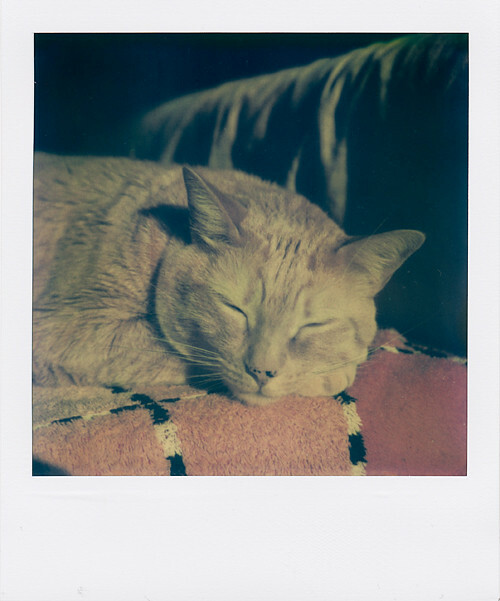 Photo taken with an (expired) original Polaroid TZ Artistic film. I know there are still some Polaroid fans out there, so this one is for you. When I scanned the photo I tried to get as close as possible to the original colors.